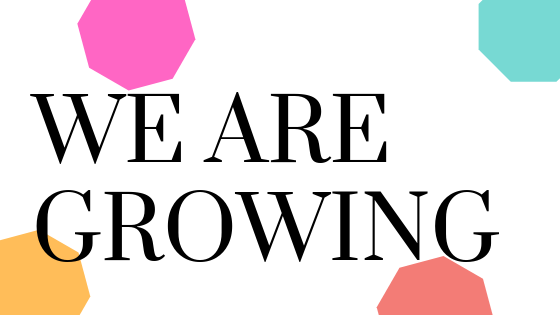 Yup, thats right we are growing. I’m so excited to introduce our newest team member Roxie Towner. Roxie is dynamic, creative and really into getting the details right! She will be working to help our business grow along with working to ensure our clients are successful. We are so thrilled to have her on the team! Welcome Roxie!! !